Indian Prime Minister Narendra Modi made the deal with Russian President Vladimir Putin in October, defying US warnings of sanctions on countries buying Russian military equipment. The sanctions were part of measures to punish Moscow for its actions in Ukraine in 2014. 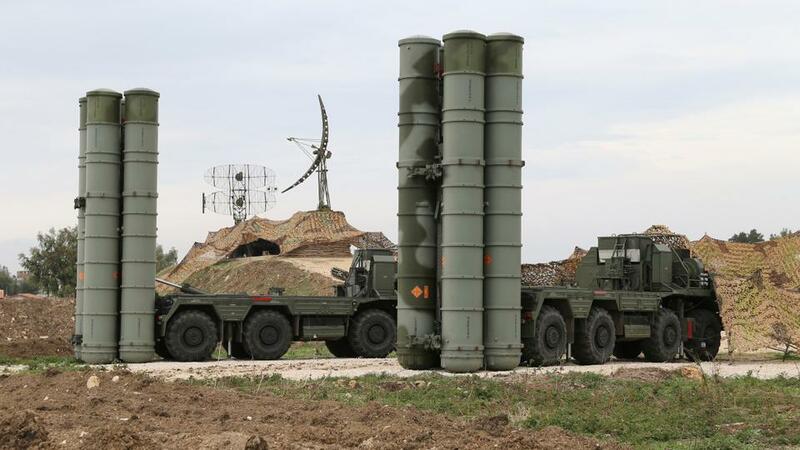 It has also threatened NATO member Turkey of sanctions for buying the S-400. “Sometimes there are differences and you have a face-off,” Sitharaman said. But China has also made inroads in Sri Lanka and the Maldives – countries that India considers to be in its sphere of influence – through its One Belt, One Road Initiative (OBOR), also known as the Belt and Road Initiative (BRI). China has also blocked efforts to put on a UN sanctions blacklist the leader of a Pakistan-based outlawed militant group that claimed a suicide bombing in India-administered Kashmir on February 14 that killed 40 Indian paramilitary troops.